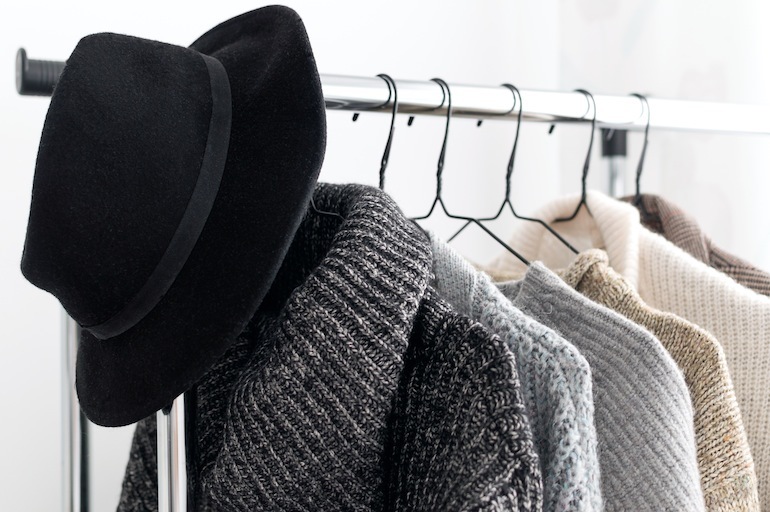 What’s a Capsule Wardrobe and Why Do You Need One? If you’ve been following Vilda for a while, you know that we often advocate for less shopping. From tips on how to different ways to style the same garment to personal accounts of cutting down on consumption, we as a fashion magazine often find ourselves taking the road less travelled: the one that doesn’t scream “new haul!”. Why? Well, to put it briefly, the way we consume fashion is killing our planet, hurting the humans who make our clothes, and murdering animals by the million. Fashion is among the most polluting industries in the world and the sheer amount of clothes we buy and discard plays a large role in the devastation and havoc that the industry wreaks on the Earth. Hauls are harmful, and it’s time to face up to our more-is-more mentality. But does this mean we have to stop loving fashion? No way. Being creative and innovative with your look without over-consuming is possible – and it’s so much more rewarding to see how many outfits you can create with a garment you love. Or, you know, several garments. 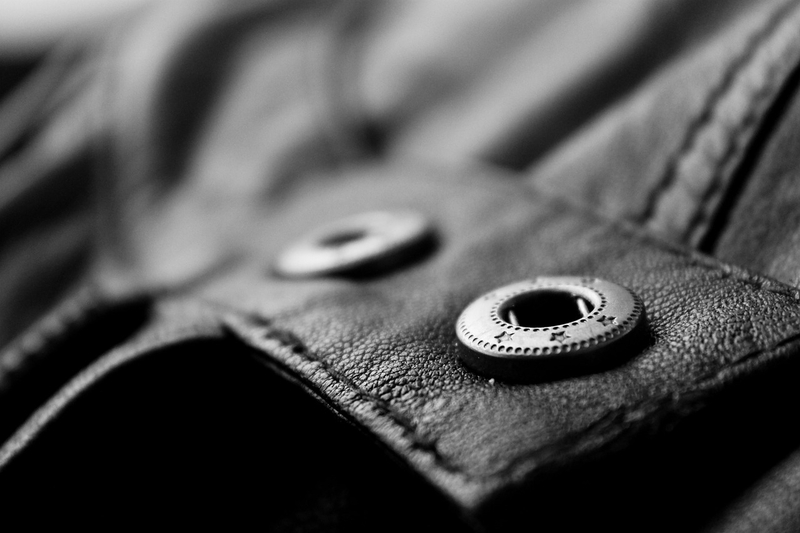 Hence the capsule wardrobe: a collection of garments that all work well with each other, are versatile and offer lots of outfit possibilities – and that will be in your wardrobe for years. Necessarily made up of neutral/basic colours (despite the look we’ve gone for in this story). Feeling bright and colourful? Go for it. Limited to a certain number of garments. Your capsule wardrobe can be five garments of fifty. 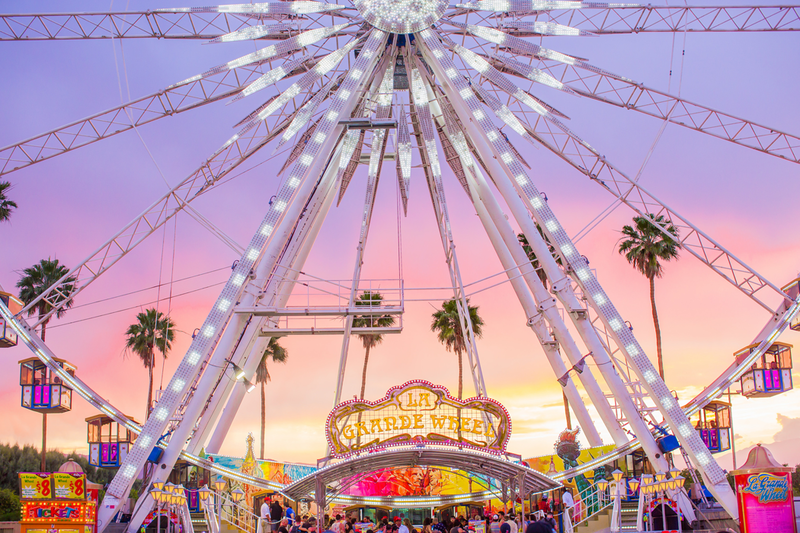 Whatever you feel fits your needs and lifestyle. Boring. Wearing the same clothes doesn’t have to mean wearing the same outfits. Get creative and learn to mix and match your pieces in different ways, and change up your look with accessories. Meant to last. The whole point of a capsule wardrobe is to avoid constantly renewing it. The pieces you select for your capsule wardrobe are meant to be the beginning of a long-lasting love affair! Versatile. Choose pieces that you can wear to work or on the weekend, by day or by night, and with other pieces that you already have, to get the most wear out of them. Easy. The beauty of a capsule wardrobe is that if done right, it will give you the ability to streamline and simplify the moment in the morning when you are deciding what to put on. 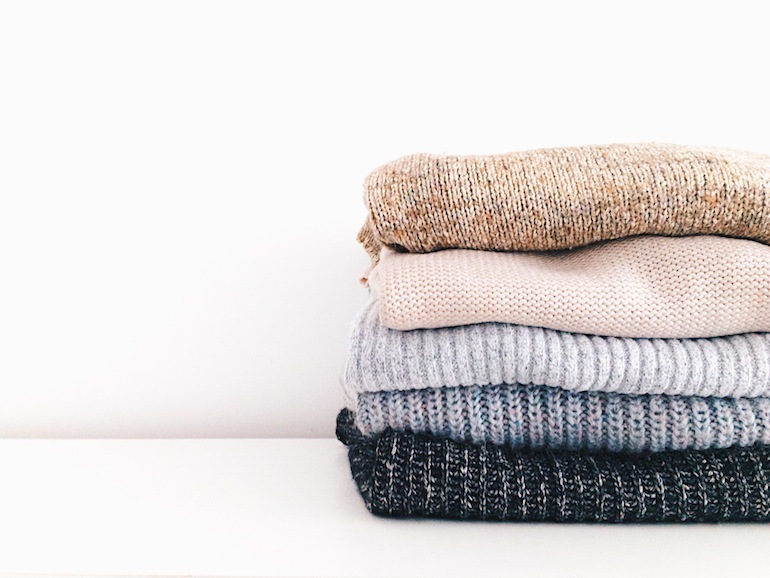 Don’t get us wrong – you will still have those “I have nothing to wear!” mornings (we all do), but with the right capsule wardrobe, they will be fewer and further between. To build up a capsule wardrobe, start with evaluating what you already have. What garments do you feel reflect your personal style? Which are the most versatile and long-lasting? A note on cleansing: if you have any pieces in your wardrobe that are clean and wearable, but that you have grown out of, don’t throw them away. This contributes to waste and goes against everything that a capsule wardrobe stands for. Donate, give to friends, or find ways to reuse (editor’s note: I use my old items as pyjamas or homewear!). Next up, take stock of what you need to add. Once again, keep your lifestyle in mind. Do you have an office job that requires a suit? Or do you work in a more creative environment? Also, analyse your personal style: what suits your taste? This is a great occasion to dress for the person you want to be. Use this opportunity to create your perfect style persona. Lastly, create outfits. Draw up a Word doc, pen and paper, Excel sheet, or make a pretty Photoshop collage – whatever floats your boat – and see how many outfits you can make up of your garments. Check out capsule wardrobe genius Anuschka Rees’ guide to outfit formulas here! Recommended reading: Anuschka’s book The Curated Closet – an amazing guide to creating your style. 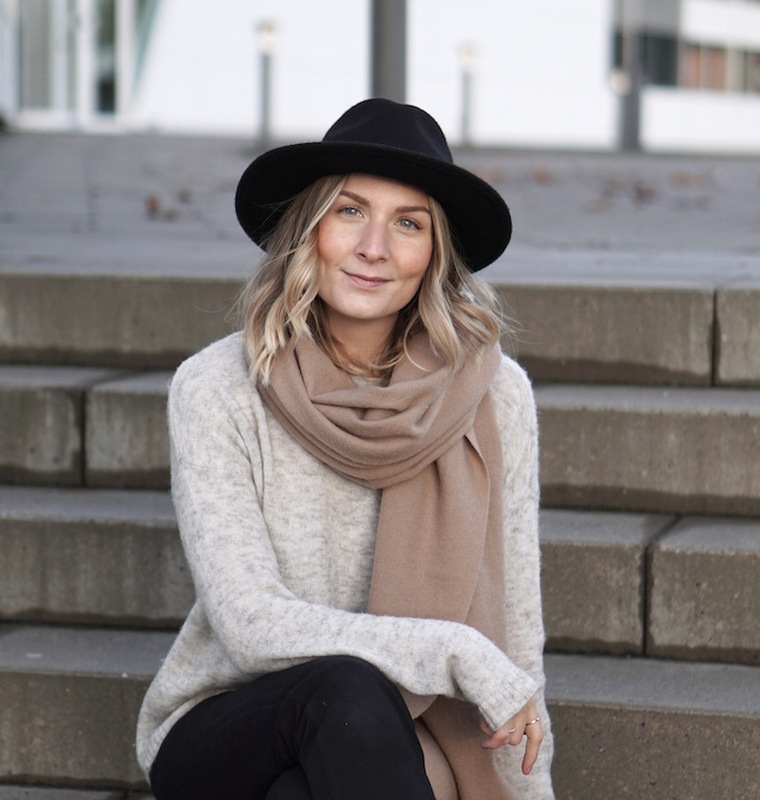 To give you even more inspiration on how to create your capsule wardrobe, we chatted to another inspiring minimalist wardrobe genius – blogger Signe Hansen of Danish website Use-Less Wardrobe. With her blog, Instagram account and YouTube channel, Signe hopes to inspire style lovers everywhere to consider their fashion consumption and try the capsule wardrobe system. 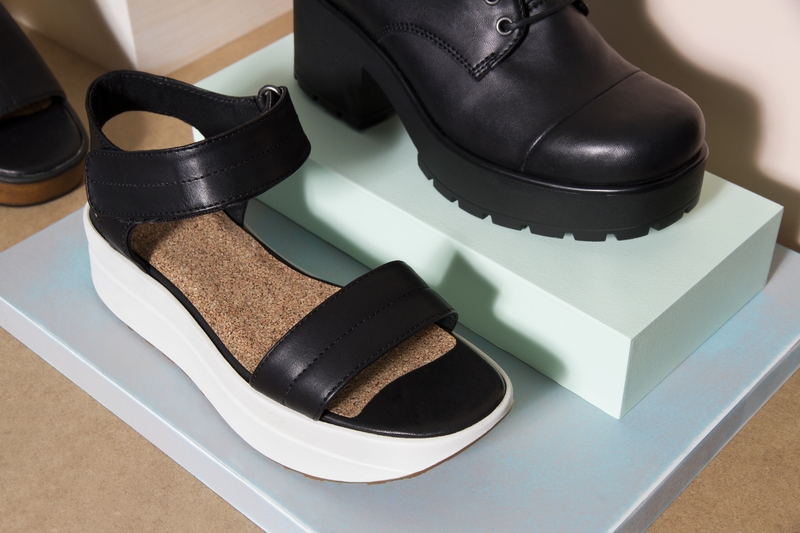 Every season she shares her current capsule on her blog, a perfect exercise in minimalist fashion. 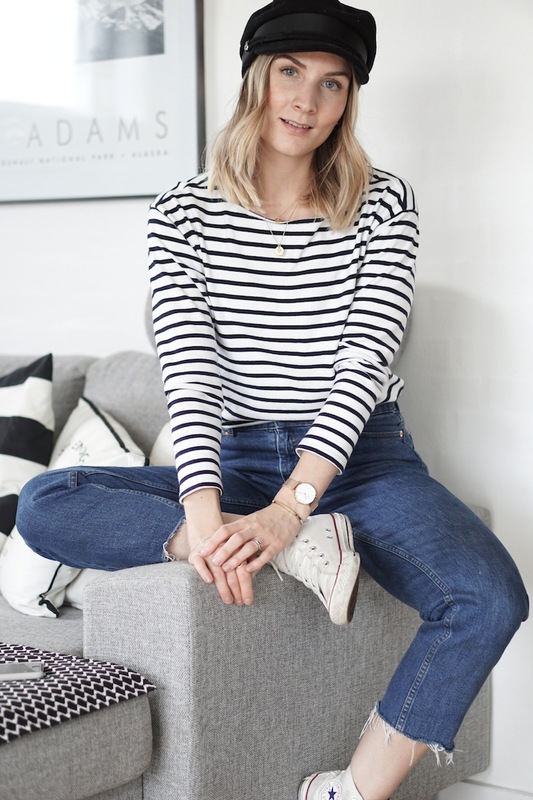 We caught up with Signe to get her top three tips for creating your capsule wardrobe. Find your style. Only when you investigate your own true style and preferences, you’ll now what to keep, toss, invest in and avoid in the future. And while we’re on this subject, see if you can avoid fast-changing trends! Go for long-lasting and timeless pieces instead. Learn to shop your own wardrobe. Control your inner fashionista by “shopping” your own wardrobe. You can do this by storing away items that you’ll dig out again from season to season or you can challenge yourself by being more creative with the way you style things you already have. Always think quality above quantity. It’s much more sustainable investing in good-quality items that will last season after season. We as consumers need to understand, that we get what we pay for. Good post. I liked the title myth and truth about wardrobe. I agree with dress like the person you want to be! !